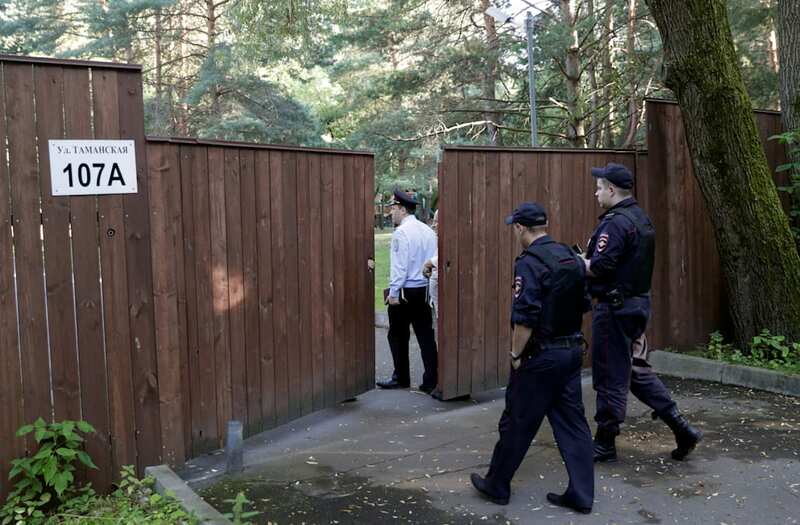 MOSCOW, Aug 2 (Reuters) - Russian authorities on Wednesday took over a summer-house compound in Moscow leased by the U.S. embassy, five days after the Kremlin ordered Washington to slash its diplomatic presence in Russia. In retaliation for new U.S. sanctions, President Vladimir Putin has ordered the United States to cut around 60 percent of its diplomatic staff in Russia by Sept. 1, and said Moscow would seize a dacha country villa used by U.S. embassy staff and a warehouse. The one-story building and courtyard, previously used by diplomatic staff at weekends and to host embassy parties, was empty and cleared of barbecue equipment and garden furniture. "I don't know when this situation will change," one of the policemen said. 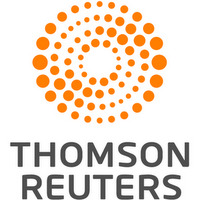 Maria Olson, a spokeswoman for the U.S. embassy, had no immediate comment when contacted by Reuters. She was quoted by Russia's Interfax news agency as saying the embassy had retrieved all its possessions from the villa, and from the warehouse. The ultimatum issued by the Russian leader is a display to voters at home that he is prepared to stand up to Washington - but is also carefully calibrated to avoid directly affecting the U.S. investment he needs, or burning his bridges with U.S. President Donald Trump.